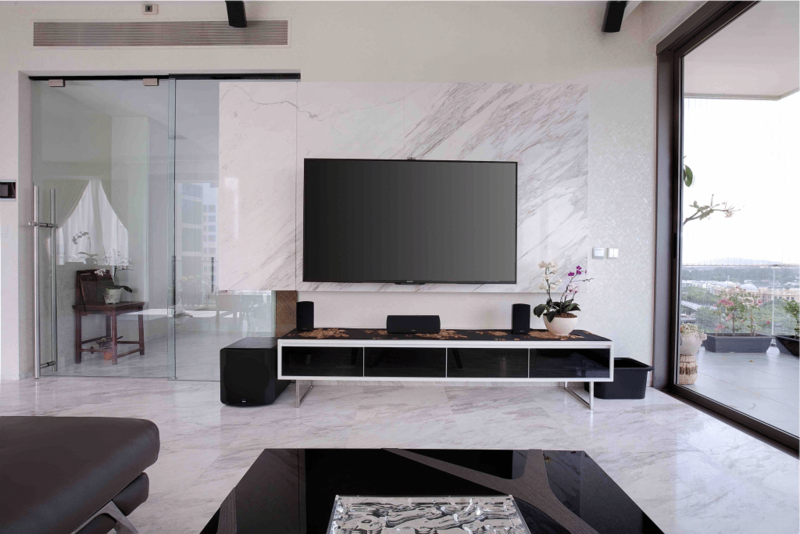 There are thousands of different elements that can be used to add beauty and luxury to a home, but none can match the durability, excellence and natural beauty of marble and granite. These products are highly flexible and are popularly used in the construction of kitchen countertops, feature walls and as well as flooring options. Below we share some beautiful spaces that utilize these amazing elements to create immense beauty. Feature wall is a special area dedicated to present your prized possessions or simply add a layer of beauty to your interior. Marble is a unique product that has a beautiful look and luxurious feel to it. This beautiful picture captures the beauty and elegance of a marble feature wall that beautifies this entire arrangement and makes it successful. 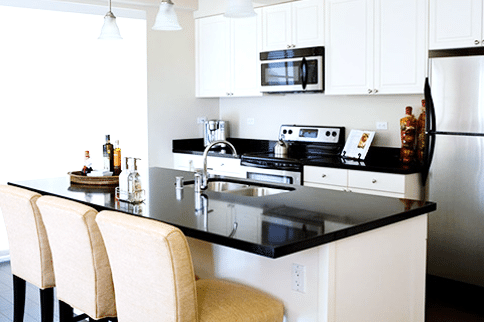 Kitchen countertop is a very important aspect of any kitchen. It forms the exterior of the kitchen that everyone would be focusing upon. A beautiful, durable and quality countertop can serve for years to come while instilling a sense of excellence in the whole space. 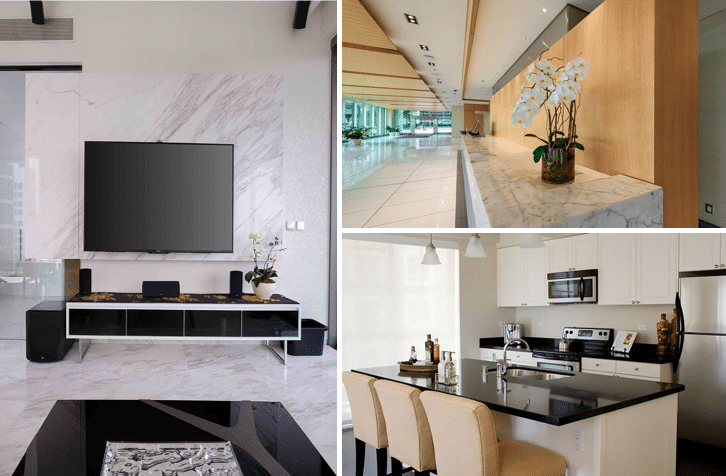 Granite is one of the most popular elements used across Singapore for the construction of kitchens, as well as bathrooms and other areas of the home. 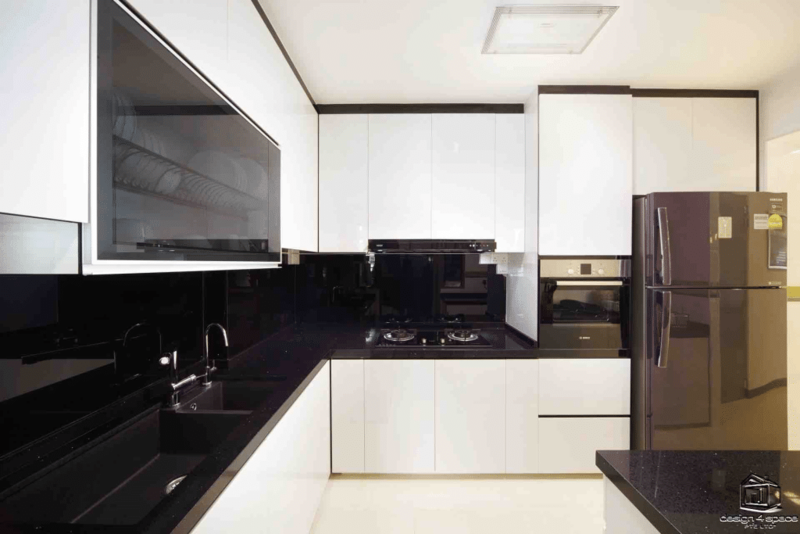 This particular kitchen countertop portrays the pearly beautiful of quality black granite. 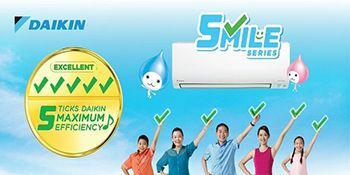 The elegance of this amazing product shines with all its glory and excellence. The beautiful arrangement of the kitchen further heightens the look of this amazing space. The beauty of this amazing interior creates a perfect look. Space is a very important commodity in the modern homes. The growing real-estate prices have shrunk the size of modern homes. In such a situation modern homes tend to combine dining and kitchen space together. The application of quality marble enables this design to create a stunning beauty and elegance. The beautiful interior of the kitchen is awe inspiring and creates a complete look that the homeowners would be able to enjoy for years to come. 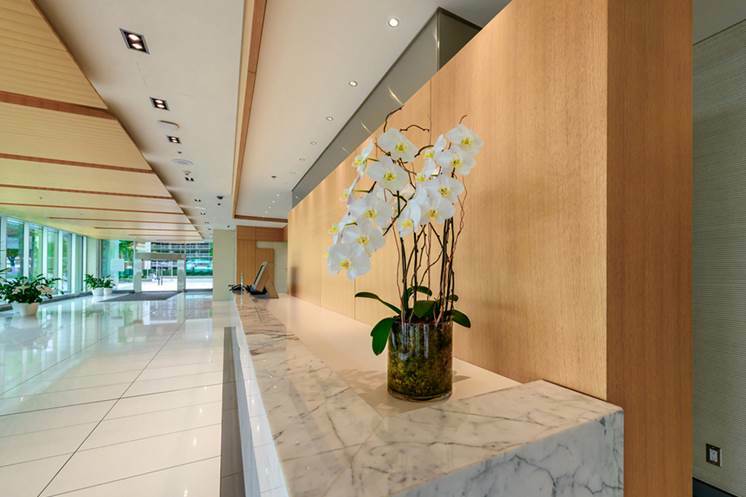 The application of marble is not limited to residential spaces, it is also a popular option in Commercial settings as well. This beautiful interior has an unmistakable elegance and luxury that would greet all the guests and leave a memorable impression upon them. It is essential for the success of a business to serve the consumer in such a manner that they wish to return to it. This beautiful marbled space would leave a lasting impression upon the consumer and force them to come back again in the future.